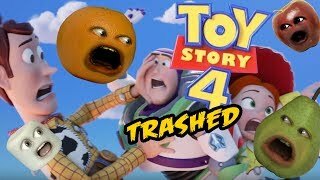 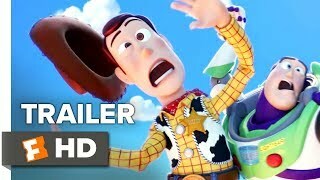 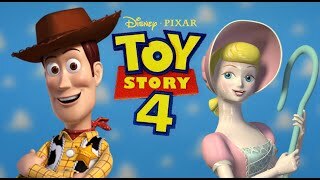 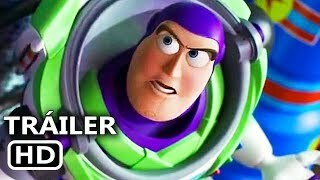 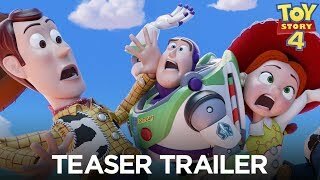 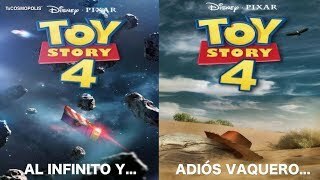 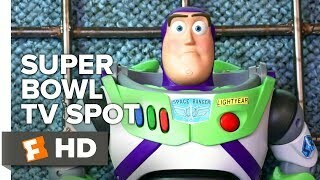 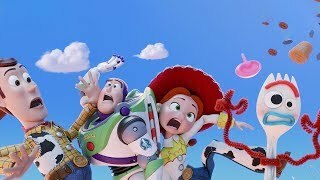 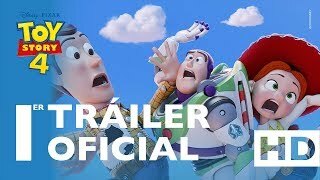 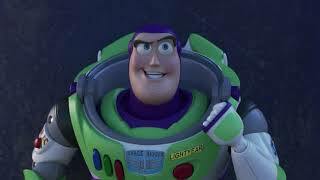 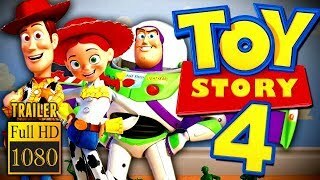 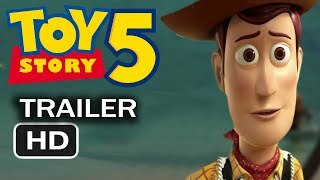 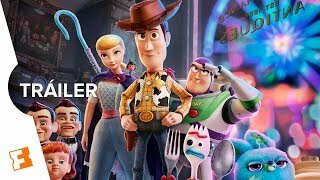 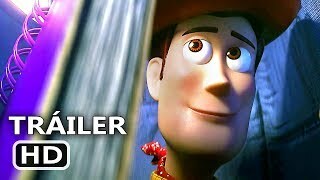 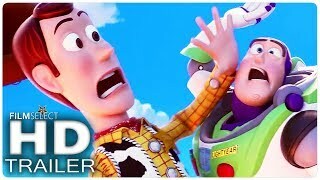 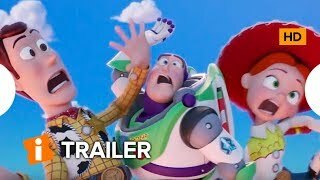 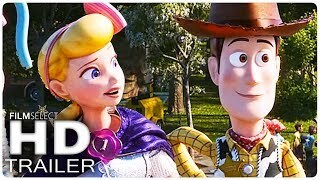 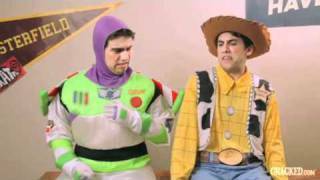 Annoying Orange - Toy Story 4 Trailer TRASHED!! 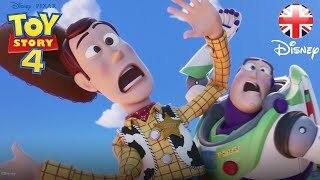 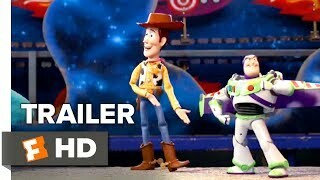 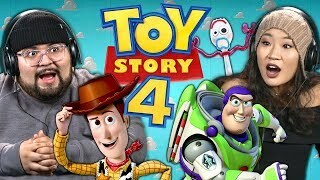 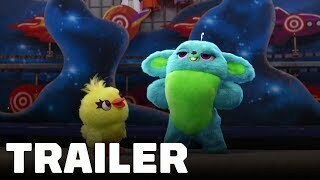 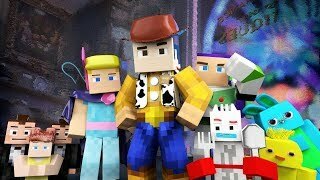 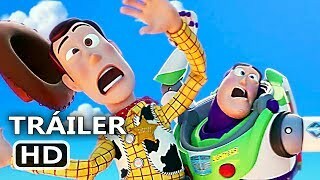 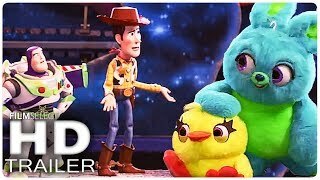 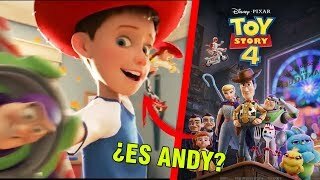 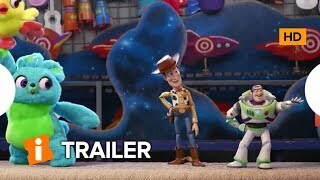 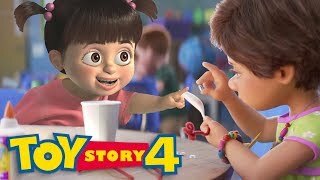 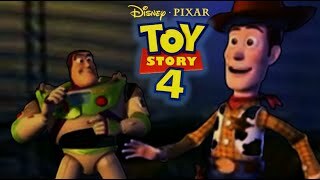 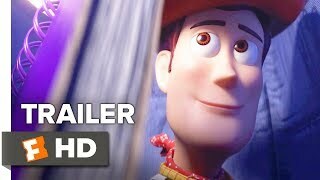 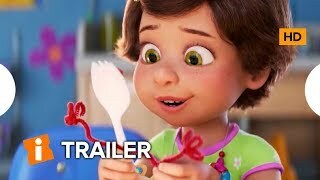 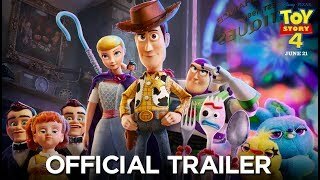 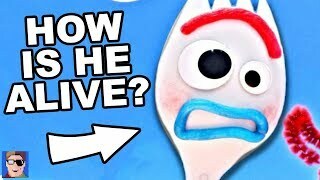 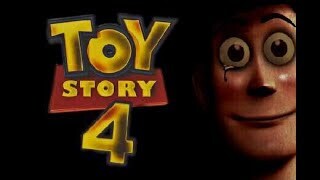 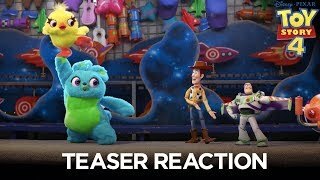 Is Boo in Toy Story 4? 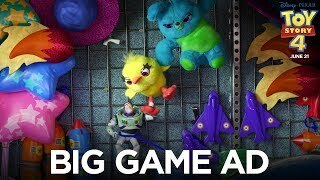 Pixar Easter Eggs REVEALED!